BOSTON, Mass. 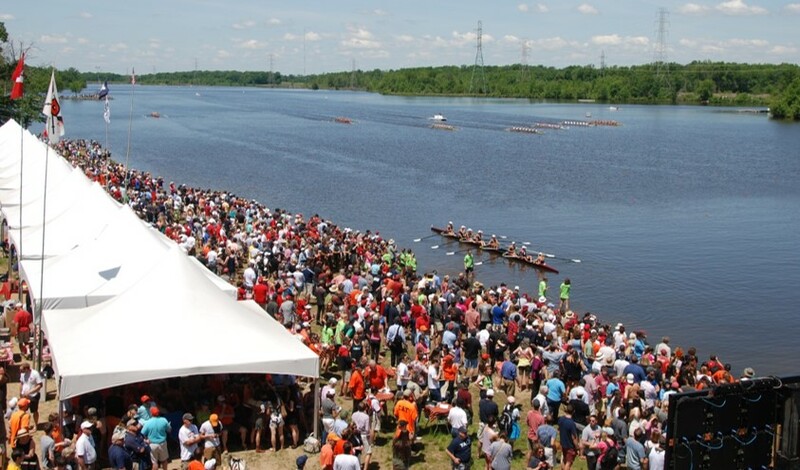 - The Intercollegiate Rowing Association (IRA) has announced the preliminary entries for the 116th National Championship Regatta. 42 of the Association's 51 members submitted at least one preliminary entry for the regatta. The Men's Heavyweight field saw 37 entries for consideration for the Varsity eight, which fields a maximum of 24 finalists. The Men's Lightweight National Championship received 12 preliminary bids for as many slots while the Women's Lightweight Eight had seven entries for their National Championship race. The IRA awards a maximum of of 17 automatic-qualifiers by way of victories in other Spring Championship Regattas for the Men's Heavyweight field. That leaves seven vacancies to be selected by the Association's Selection Committee. The full Championship field will be announced Tuesday, May 15. To see the full preliminary declarations in all championship events for the 116th IRA National Championship Regatta please visit the below links.